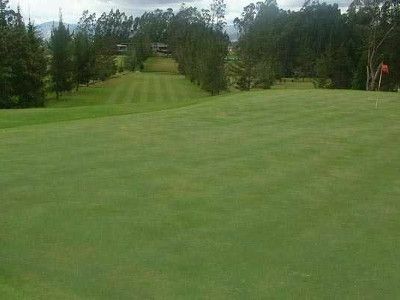 Most golfers would tell you that visualization is a big part of golfing, so for those of you who have never golfed in Ecuador before, let’s close your eyes for a second and allow yourself to be transported to a sunny and warm day on a grassy field. Are you there? 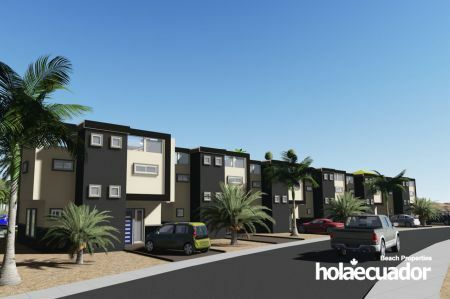 After a good night of sleep in your brand new house or condo in Ecuador built by holaecuador, you can now feel the breeze is rustling the leaves on the trees, you’re feeling relaxed, and you’re about to play your first round of golf in Ecuador. Aaaaaand go! 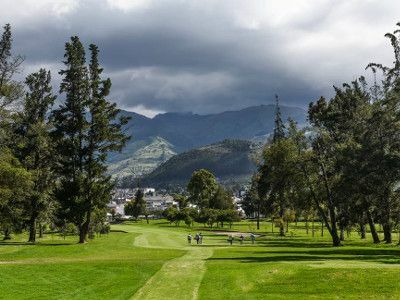 Where can you play golf in Ecuador? Despite being only one country, Ecuador is home to diverse ecosystems that can provide the backdrop of choice to any avid golfer. Do you prefer to tee off with the snow-capped Andes surrounding you? Or perhaps you’re a little bit more of a thrill seeker, who likes their golf in Ecuador topped off with a smoking volcano backdrop? To this end, there are several different places to play golf in Ecuador. If you prefer to stay in the busting capital city, you’ll find four different courses in Quito. 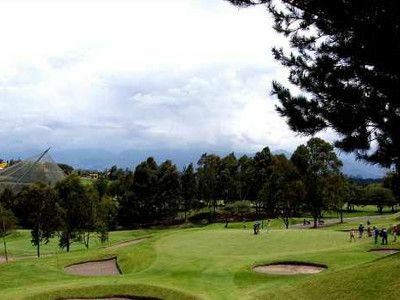 First you have Los Cerros Club de Golf, a par 72, with beautiful views of the City of Quito. The second is Arrayanes Country Club, a par 71, accentuated by beautiful mountains and bodies of water. 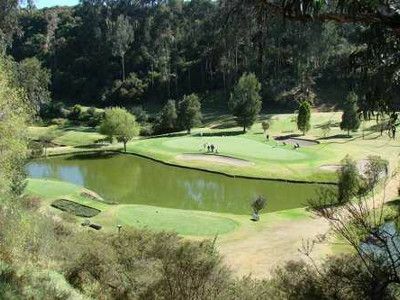 The third is Quito Tennis and Golf Club, which is considered one of the hardest courses for the PGA Latin America Tour! It is also the closest course to the equator, in case you like the feeling that you’re at the center of it all! It is also the host of the Ecuador Open, which is a men’s professional golf tournament. The fourth is Club Los Chillos, a 9 hole, par 36. Tree lined and picturesque, but don’t let the beauty fool you — it is one of the hardest! 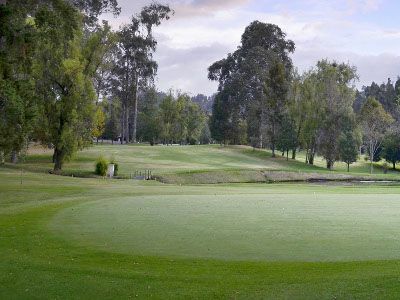 There is only one Golf course in Cuenca, but it is not one to miss. 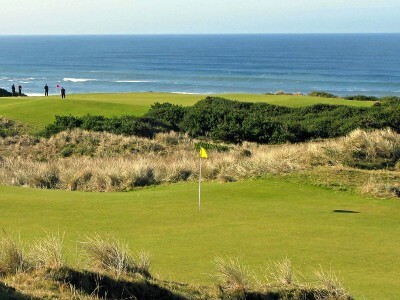 A 9-hole course, with 2 sets of tee-offs for each course that is well worth the day trip. More of a beach lover? You want your golf in Ecuador adventure to be adventurous? Then maybe the Montecristi Golf Club & Villas is for you. The 6179 yard course boasts 18 holes. See if you can brave those ocean winds and prove you’ve got the chops. The bustling port city of Guayaquil is popular among locals and tourists alike. Although it is not the capital, it is Ecuador’s largest city. It has two courses. First you’ll find La Costa Country Club, which is arguably the seat of Golf in Ecuador- seriously, it’s that popular. 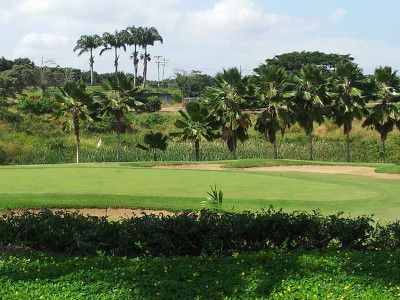 Secondly there’s Guayaquil Country Club, located just outside the hum of the city, where you’ll find a 7113 yard course, par 72. 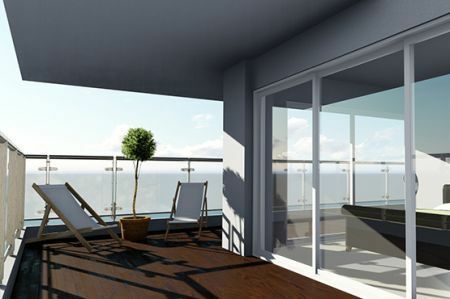 This one is worth expanding on a little bit, as it is truly an Ecuadorian jewel, designed by Steve Smyers and bordering on the Pacific Ocean. What makes it so special? 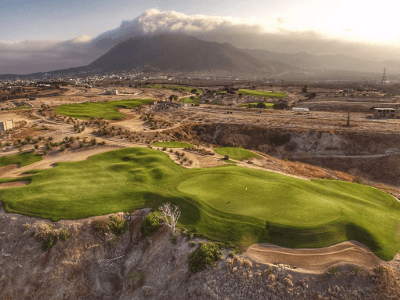 It is Ecuador’s first 18-hole course on the Pacific. 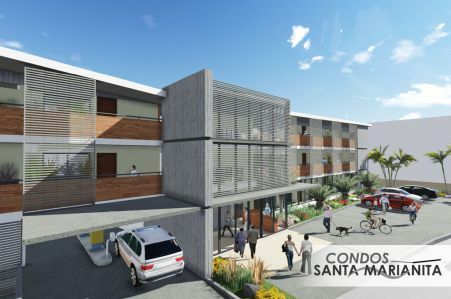 Expect to see people travel here from Quito, 200 miles away, coming down from the Andes for a beachfront respite. A true showstopper, Costa Jama boasts year-round 12 hour sunshine and over 3 miles of coast. When golfing, you start in a valley, between the Jama river and the coastline. Smyers knew what he was doing when he thoughtfully curated golfers’ journey through forest, desert, the banks of the river, bringing you, by the end, to the edge of a cliff with views of the ocean! 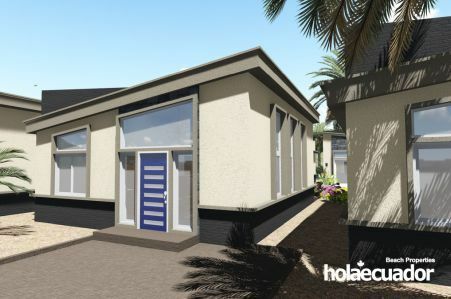 Built using only a bulldozer and hand tools, this is rugged living at its best. Are you playing golf in Ecuador or living in an episode of Survivor? You’ll have to go see for yourself. 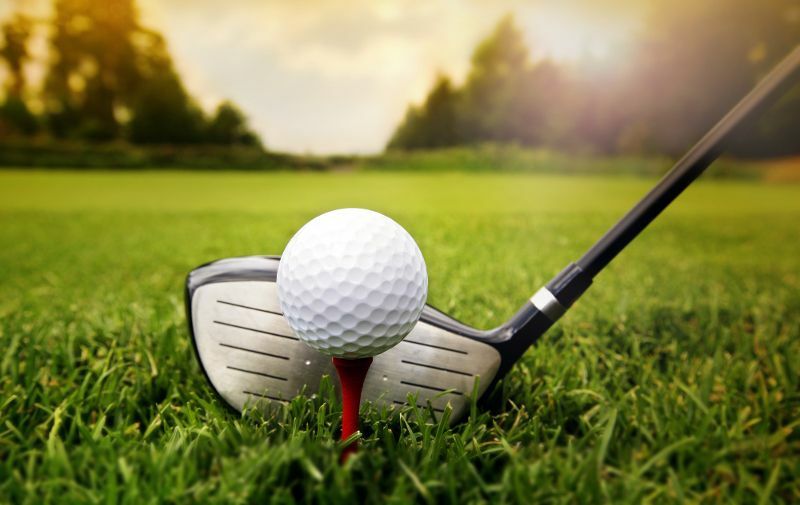 For those less inclined to golf, the natural setting is well worth the time to visit, and accommodations can be found throughout the site so as to ensure that you maximize your enjoyment of your surroundings. Not everyone loves to golf. 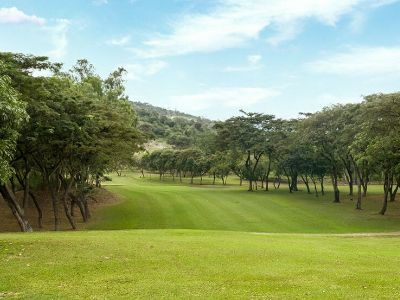 The good news is that most golf courses in Ecuador double as retreats and getaways. This means that even if your partner or family members don’t want to golf in Ecuador, their ears will perk up and they will hop in the car the minute you say you’re going golfing. Next thing you know, you’re playing your favourite sport while they enjoy a day (or more) at a luxury spa, retreat, or perhaps the adjacent tennis club. There truly is an activity for everyone to enjoy. Because many retirees have golf high on their to-do list, Ecuador is definitely a high contender. Although its offerings are not as diversified as those of Argentina, Brazil, or Mexico, its status as the new darling place for expats means that new courses should be opening at an increased rate. 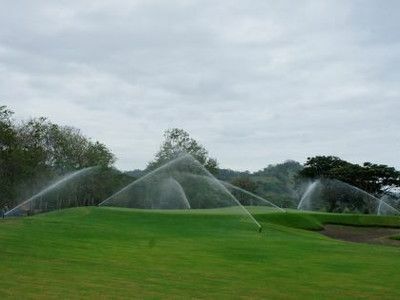 Save the number of golf courses, Ecuador is on par with Mexico and Costa Rica when it comes to real estate investments. 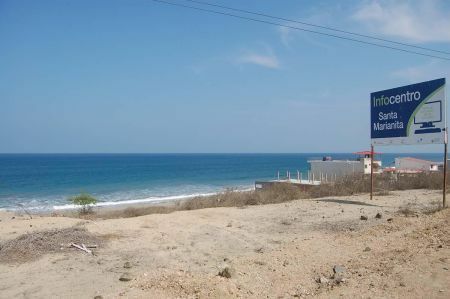 Find out more about it in our blog post comparing Real estate in Ecuador vs real estate in Costa Rica and Mexico. Of course you want to pay golf- but can you afford it? As mentioned above, Ecuador’s popularity is closely tied to its affordability and you’ll quickly see that it is one of the cheapest places to enjoy this sought-after activity. The cost of living in Ecuador is half of that of North America, so we venture to guess you’ll have a little money left over, ready to take you to the golf course!